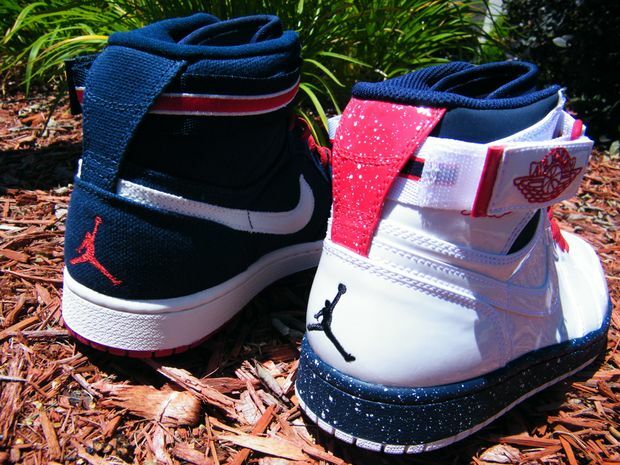 We can’t quite recall the last time we saw an Air Jordan 1 High with the strap but this month, two Olympic-esque colorways are making their way into shops like Rock City Kicks. 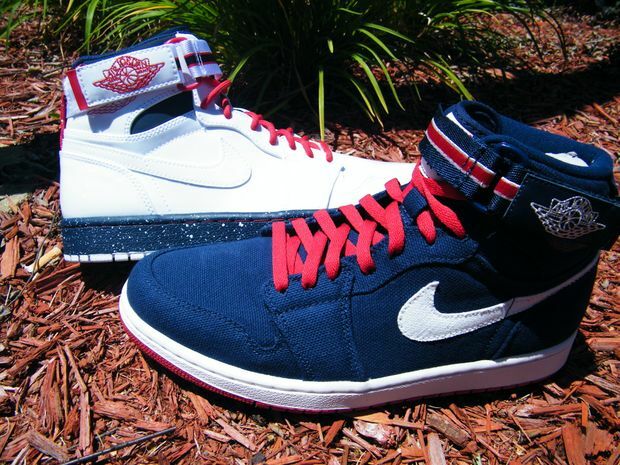 Featuring a Canvas and Patent leather upper, are these two Air Jordan 1 High’s that display alternate color combinations of Midnight Navy, Red and White. 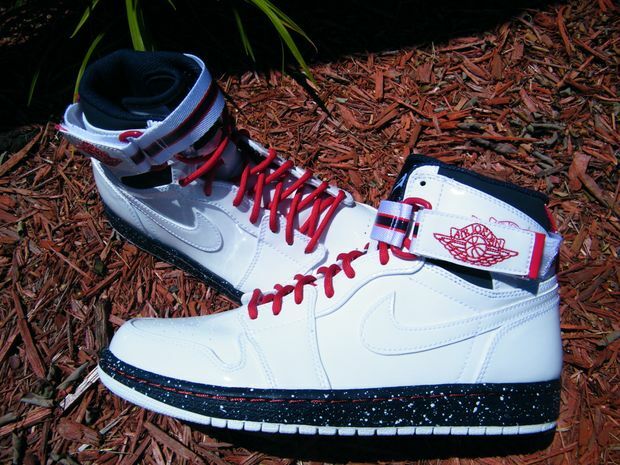 You can cop these now over at RCK for $115 each.